Felipe Gomez and five employees at Gomez Recycling are accused of routinely buying stolen car parts, including catalytic converters, and then selling them for a profit. 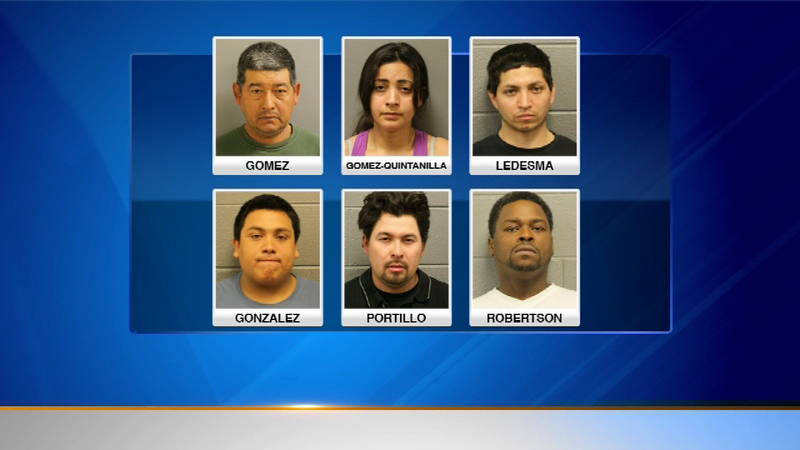 CHICAGO (WLS) -- The owner of a West Side recycling facility and five employees are now charged with operating "an ongoing criminal enterprise." Police raided Gomez Recycling on Wednesday. Felipe Gomez and those five workers are accused of routinely buying stolen car parts, including catalytic converters, and then selling them for a profit.